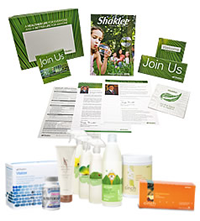 What is a Shaklee GOLD Ambassador? 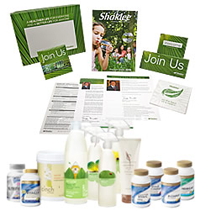 Shaklee is the largest natural nutritional supplement company in the United States. 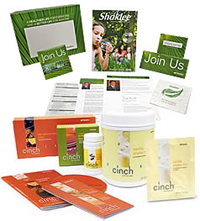 Rather than selling products through a typical retail channel, Shaklee uses a direct selling program where individuals can build a business promoting the products. In fact some of the top performers started out as satisfied customers and wanted to be able to earn a living while introducing others to products they felt were healthy for themselves, their families, and the whole planet. 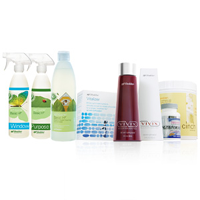 Anyone can purchase Shaklee products on the web site of an authorized Independent Distributor. Click here to shop our site. There are three basic levels of membership: GOLD Ambassador, Distributor, and Basic Membership. What are the cost and benefits of each? 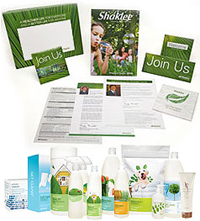 WHO SHOULD PURCHASE: This is the primary membership level for anyone interested in seriously building a Shaklee business. 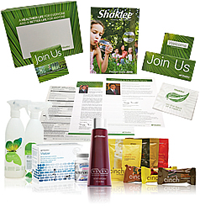 PROGRAM DETAILS: Right out of the gate, you meet your first requirement to be paid in all five ways Shaklee pays its distributors. 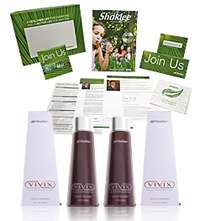 You can also immediately participate in our supercharged career path to success in Shaklee, called FastTRACK, and earn. Earn trips, extra cash (up to $34,000) and up to $100,000 total compensation when you achieve the rank of Executive Coordinator within your first 15 months! This Mission PAK contains:†† Product selection subject to availability. Product may be substituted with product of similar value at any time. 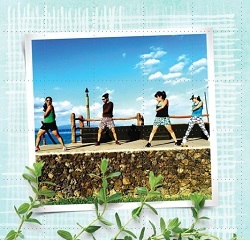 And to offset the carbon emissions of shipping the PAK, Shaklee will plant five trees! † Product selection subject to availability. Product may be substituted with product of similar value at any time. Vita-Lea® With Iron 120 Ct.
Sr Vita-C® 500 Mg 180 Ct.
Our business is all about achieving your dreams by helping others reach theirs. And with Shaklee, you’re joining a team that has proven its ability to do this, for millions of people, all around the world. That’s what we do, and you can too. Ready to get started? Click here to sign up today. Contact us for more information and we will answer all of your questions. This entry was posted in Business Opportunity, Entrepreneur, Opportunity, Products and tagged build a business, gold ambassador, membership, shaklee on August 29, 2010 by Tom Leonard.